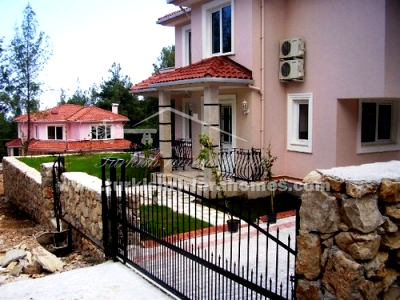 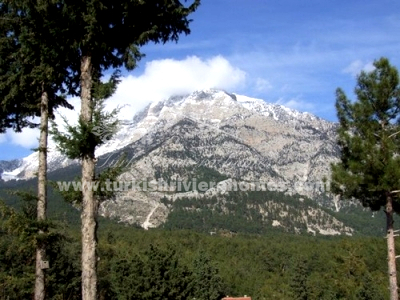 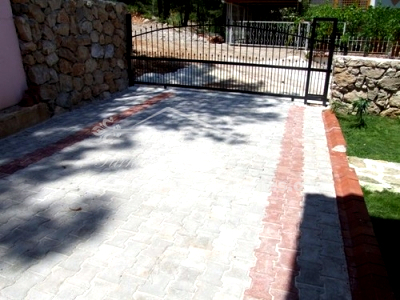 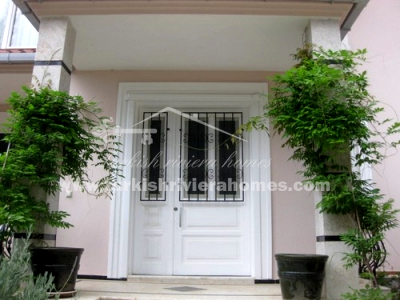 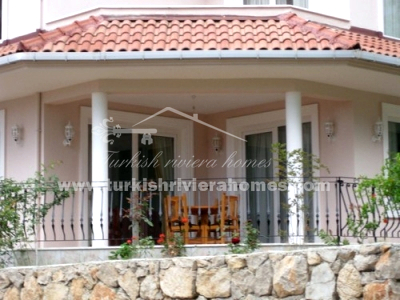 Beautiful Villas with mountain and forest view are located in, Beycik, Kemer. 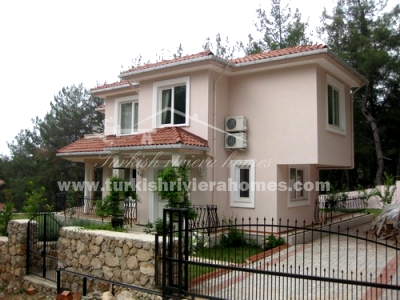 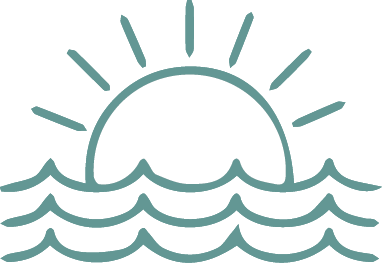 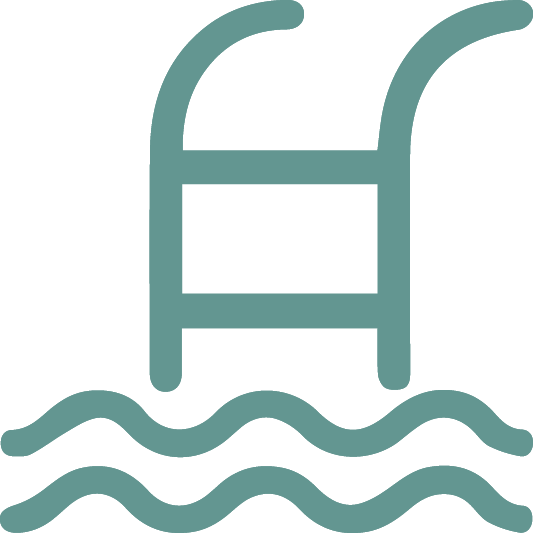 Each villa has area of 650 m2 with shared swimming pool; there is an option to built a private pool in the garden. 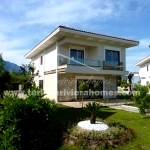 The Villa offers spacious living room on the ground floor with terrace and French style fire place, living room on the first floor, 2 bedrooms and one master bedroom with en-suite plus 2 bathrooms.